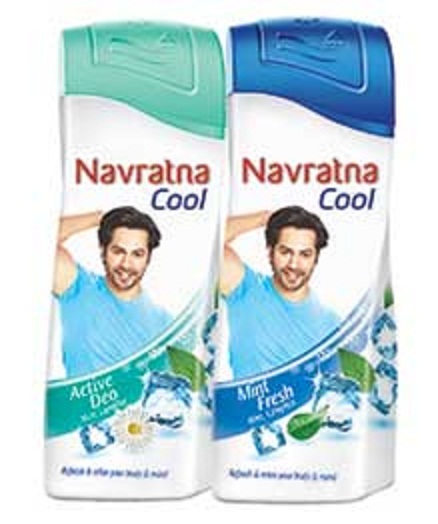 Kolkata: Navratna, one of the power brands of Emami Limited has roped in Bollywood heart throb & actor Varun Dhawan to endorse Navratna Cool, a leading brand in cool power category. 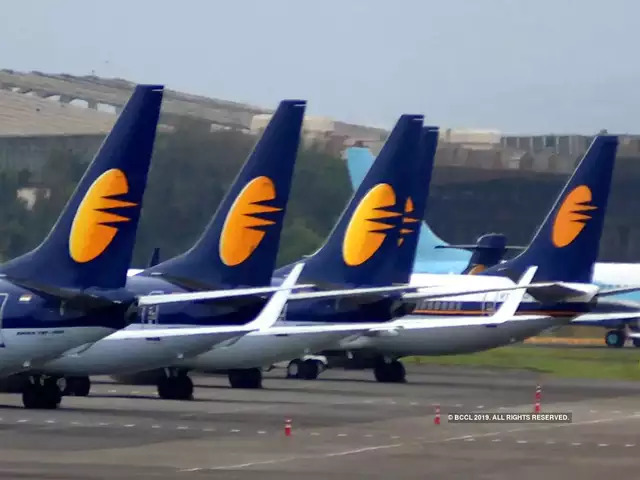 The popular actor, known for his massy youth appeal and versatility is going to add freshness to Navratna Cool as its new brand ambassador. The Navratna portfolio consists of Navratna Oil, Navratna Xtra Thanda Oil, Navratna Almond Cool Oil, Navratna Cool and Navratna Smart Cool.